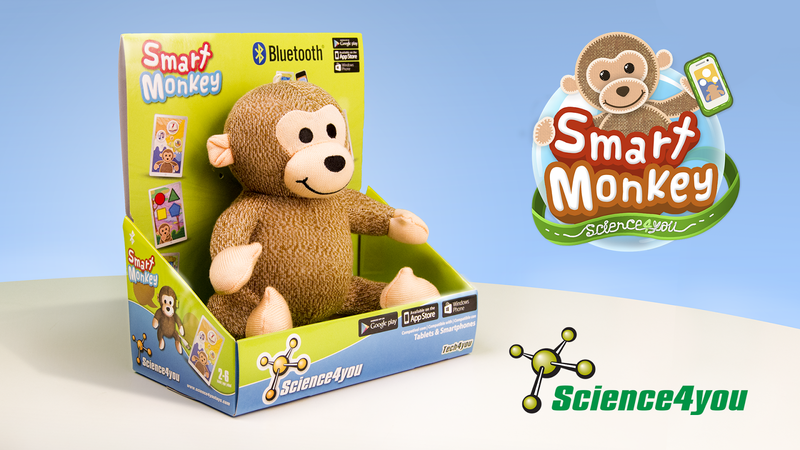 Smart Monkey was launched in Portugal in November 2015. It is a plush toy that can connect with your mobile device through bluetooth. The App is free to download but only works when connected to the monkey. It is recommended for ages 2-6 but of course anyone can use it. It include 5 musics, 5 stories and several games to educate kids on numbers and the alphabet. 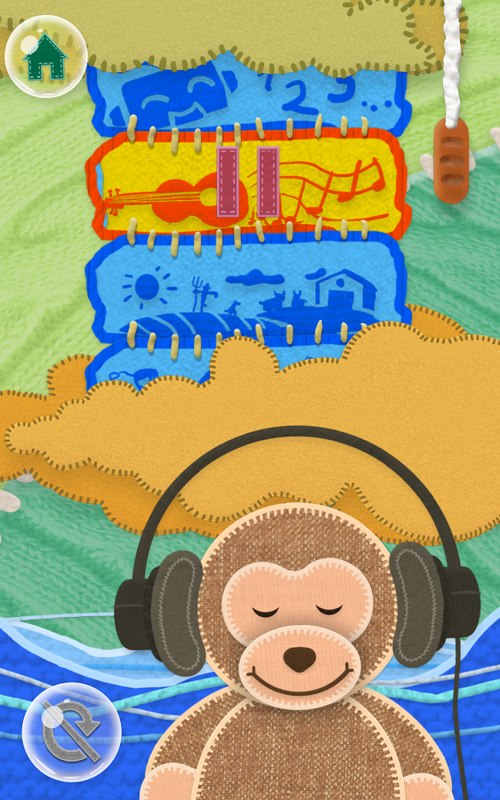 It also includes a parents section with IAPs like extra music, stories and gear for the monkey. Smart Monkey includes five stories that were based on original tales like the 3 little pigs and red riding hood. 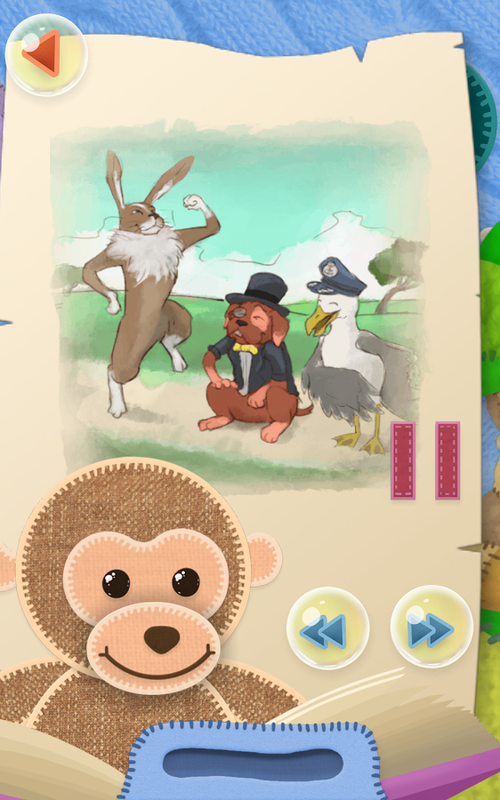 Each story has it’s own illustrations, voices, music and sound effects. 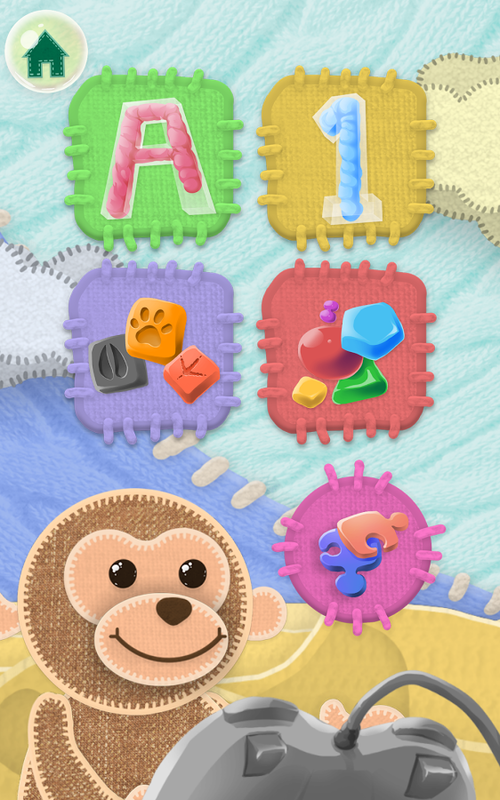 There are five music tracks, all recorded from scratch specifically for Smart Monkey. Two of them are originals. There are also five different games. One with numbers from zero to nine, another with letters from A to Z, an animals game, a colors game and some simple puzzles. The most complex aspect of the App was the bluetooth connection with the toy. Since it supports iOS, Android and Windows Phone, André had to search for solutions for each platform independently. In the end, we had to compromise with a few things to make sure everything worked fine. The Smart Monkey App was created by a group of 3 (counting myself) and the monkey was assembled in China and shipped to Portugal. The Science4you team took care of all logistics like contacts, manufacturing, box design, shipment etc. My idea was to create an App that would feel like part of the toy itself, with bright colors and the plush texture. And since this was destined for kids, all of the menus and sections were made without any text, only graphics, animation and the monkey voice. The parents section and the first connection menu is the only exception. Like with every Science4you App, the C.O.P.P.A rules were included which means the parents section is secured with a password and all the links are locked behind a simple mathematical equation. The electronics inside the monkey is actually just a normal bluetooth device slightly changed to meet our specifications. This means you can actually use the plush toy as a normal bluetooth device for your phone! Ever wondered how it would like to answer your phone with a monkey? Wonder no more.